As it was my 20th birthday last week, I've treated my self to a few bits here and there. I've wanted the shirt for ages and it even made it onto my christmas wishlist so I had to get it when I saw it was reduced in the sale. 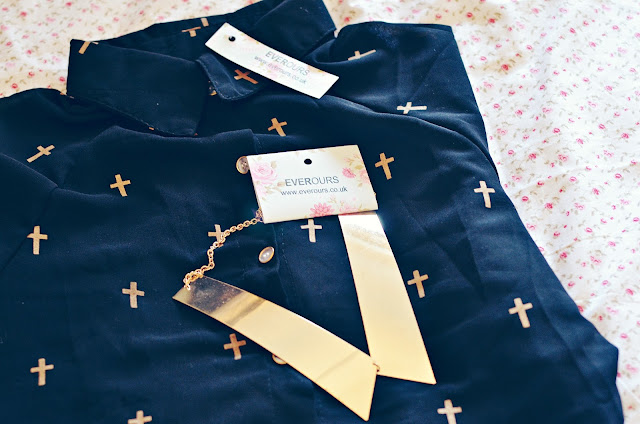 The everours sale is SO good. Everything is generously reduced! 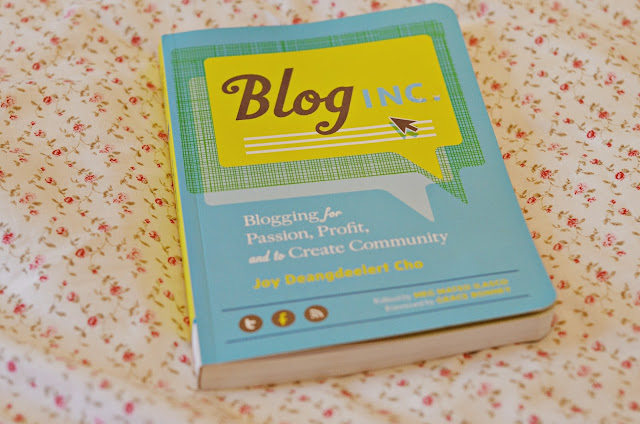 I saw a few people instagram'ing about the blog inc book and it intrigued me a little. I have reviewed it here. The other book is something I cannot wait to start. It's a book of LISTS (my guilty pleasure!). 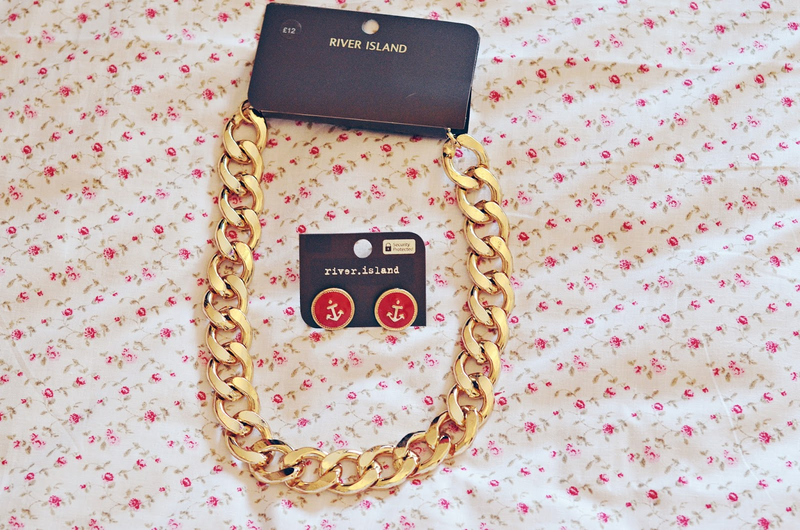 I never shop in River Island. I'm not a fan of their clothes or shoes. 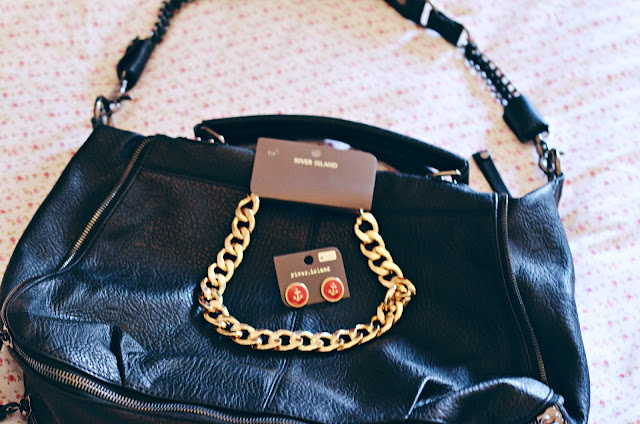 Their bags can sometimes be nice but I hate how they label everything with RIVER ISLAND. Eugh! Thank fully they appear to have forgotten to add one to this bag! I've been looking for a "proper handbag" for quite a while. When I told my boyfriend this, he inquired "what is a proper bag?". Well, I'm tired of spending money on Primark/Ebay bags and them breaking after a few months. I also don't actually own a bag with a zip other than my ruck sack bags but they're so annoying to use when shopping for example. 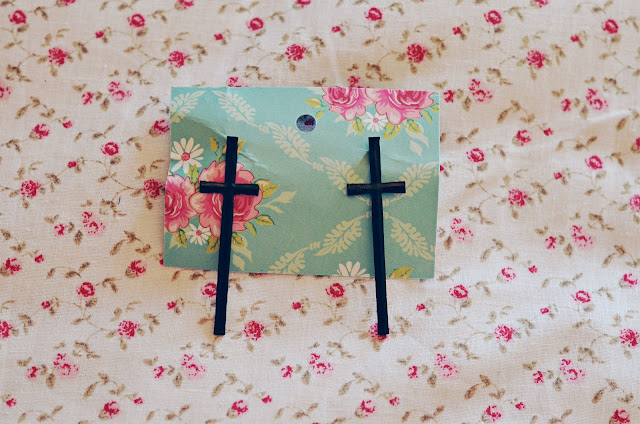 This is quite plain and simple and probably not worth £40 at all, but I like it. I've also been looking for a chunky gold chain for about a year but have never found the right one for me. Until I saw one randomly on the side in RI and I went on the hunt for it. Now it's mine! I also spent quite a bit in Topshop but I'll save what I bought for outfit posts. I want to resume them as soon as possible! i love chunky , bold pieces. this will look lovely on you! you should do an outfit post. I love the river island necklace! 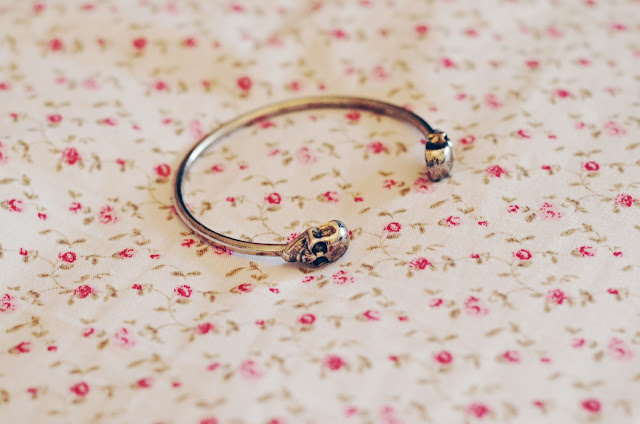 Ive been wanting one like that but im not sure if i could pull it off. The listography books looks great! 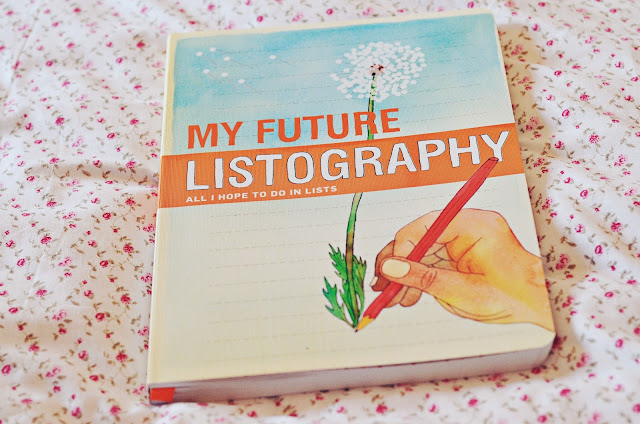 I love the look of that listography book! And wow that gold chain looks so good to wear with shirts! 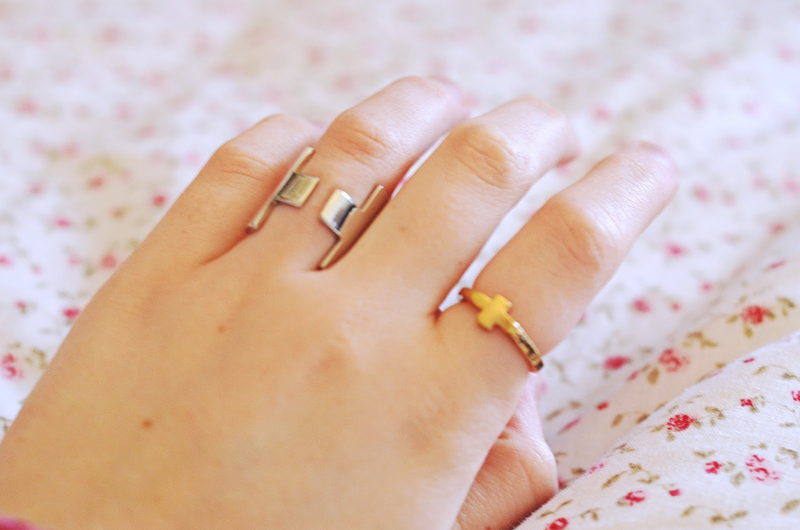 The jewellery is so nice! Happy belated birthday!